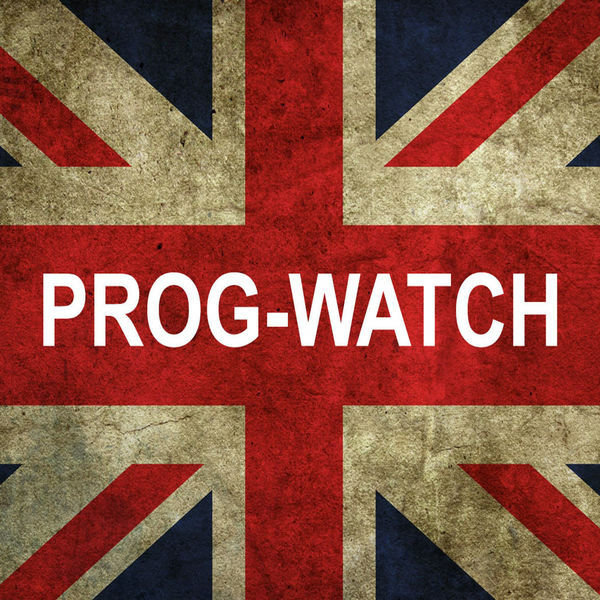 Prog-Watch is a weekly podcast dedicated to bringing the listener contemporary Progressive Rock music from around the world. Your big, hairy host, the âProg-Squatchâ wanders the woods of the world, beats the bushes, and digs in the dirt to bring the best Prog back for YOU! Sometimes solo and sometimes with a special guest, the Prog-Squatch will bring you new and interesting artists in each episode, and give you some background info and a taste of their music. Music with some meat to it! Updated a long time ago. This week's show is another Proghopper episode, this time focusing on none other than John Mitchell! Guitarist, singer, composer, engineer, and producer, John is a man of many talents, and he's been in a few pretty good bands, too! Join Big Tony (the Prog-Squatch) as he follows Mitchell's career hopping from Arena to The Urbane to Kino to It Bites to Frost* to his latest fantastic project called Lonely Robot!